Hemus Technologies is an innovative company, SME, with headquarters in Sofia, Bulgaria. The working base of Hemus Tech is the knowledge, expertise, fresh ideas and innovation capabilities of its staff and network of experts. It is organized so as to exploit the global environment regardless of time and place and promoting the innovative concept of "remote working". The main axis of its works is the Smart Cities concept and the Smart & Secure Energy Networks concept. 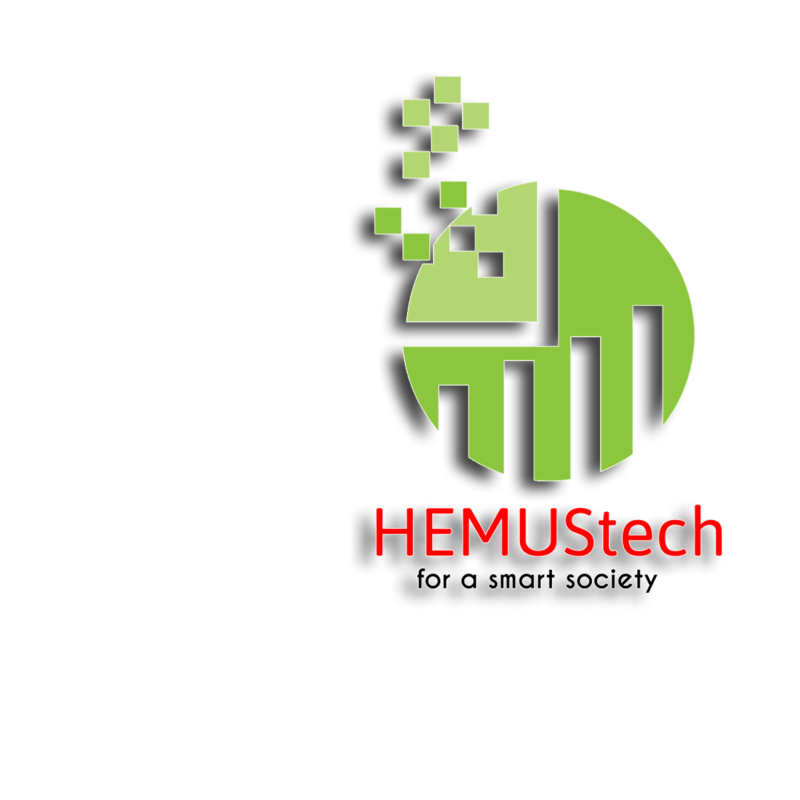 Further from these, Hemus Technologies is an IT consulting company which places emphasis in research of IoT technologies as well as HAPs and their applications. Hemus Technologies has a global network of experts in the areas of information technology, innovation, homeland security and space. Hemus Technologies is capable to monitor through its network the technological developments of the European Union and to use the Bulgarian territory as a strategical advantage. 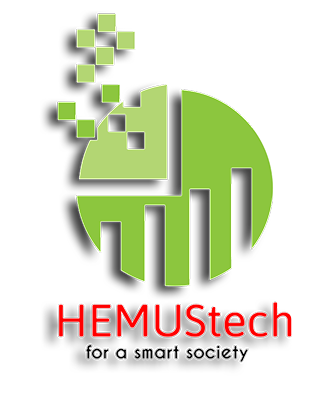 Hemus Technologies has a strong national and regional network in Bulgaria with private companies, local authorities and academic institutions as strategic partners. Hemus Technologies is a member of the International Aratos Group and has also delegate offices in Athens and Brussels. Hemus Technologies Company is certified with ISO 9001:2015 and ISO27001:2013. Smart cities are developed urban areas designed with a perspective of creating high quality of life and sustainable economic development via advancement in several key sectors including technology, economy, environment, mobility, people, and government. The concept of smart cities is aimed to offer a set of infrastructure and new generation services to citizens and local authorities with the support of Information and Communication Technologies (ICT) and Internet of things (IoT) capabilities. The future Internet will comprise not only millions of computing machines and software services but also billions of personal and professional devices, diminutive sensors and actuators, robots, and so on, and trillions of sentient, smart, and digitized objects. High-altitude platforms (HAPs) are aircraft, usually unmanned airships or airplanes positioned above 20 km, in the stratosphere, in order to compose a telecommunications network or perform remote sensing. The most common types used as HAPS are airplanes, airships and ballons. Announcement of collaboration with Blockchain2050-The metachain company. The need for encoded metadata that gives information about provenance, production history, specifications, certifications, and licenses has been the driving force behind the solution of BC2050 Metachain, operating as a platform. The most important advantage BC2050 Metachain offers to the users is the important ability of searching and discovering assets using metadata, which is much faster than conventional database queries. With IoT devices proliferating, these devices often lack the authentication standards necessary to keep user data safe. Critical infrastructure will be damaged if hackers penetrate through the broad range of IoT devices. To ensure trust, authentication and standardization across all elements of IoT are essential for widespread adoption. BC2050 Metachain can help solve many of these security and trust challenges.